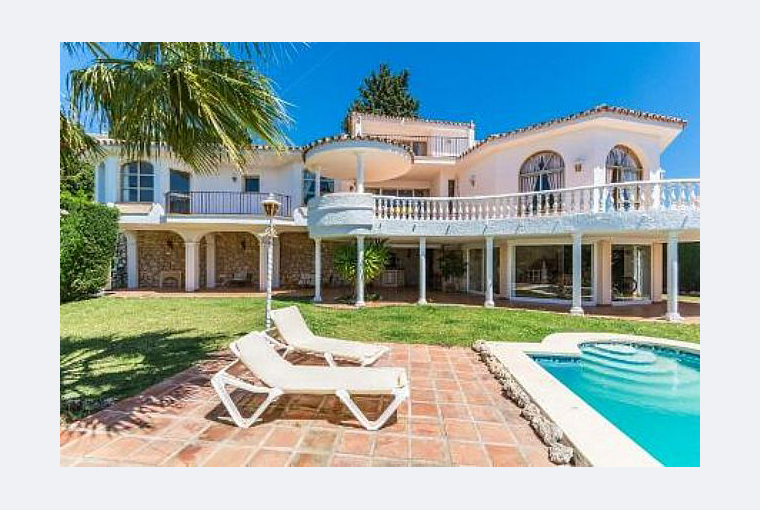 This villa is 5 minutes walk from La Cala de Mijas and has stunning views of the entire coast. La Cala de Mijas is a vibrant and cosmopolitan city that still retains much of the charm of an Andalusian fishing village. Filled with restaurants and local services, a truly energy efficient home with guaranteed “A” energy certificate. Aero-thermal underfloor heating on all floors. High-end finishes and materials throughout. Esta Villa está a 5 minutos andando de la Cala de Mijas y tiene unas vistas impresionantes de toda la costa. La Cala de Mijas es una ciudad vibrante y cosmopolita que aún conserva gran parte del encanto de un pueblo pesquero andaluz. Lleno de restaurantes y servicios locales, un hogar verdaderamente eficiente en energía con certificado de energía "A" garantizado. Calefacción por suelo radiante Aero-termal en todos los pisos. Acabados y materiales de alta gama en todo. 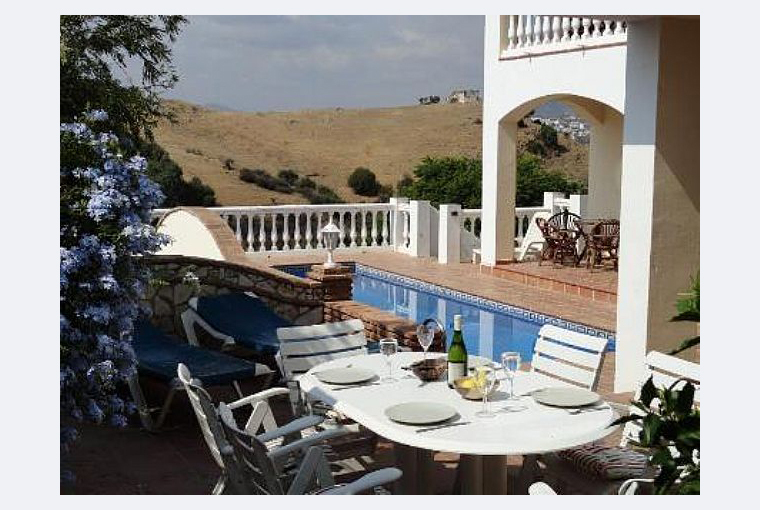 This villa is 5 minutes walk from La Cala de Mijas and has stunning views of the entire coast. 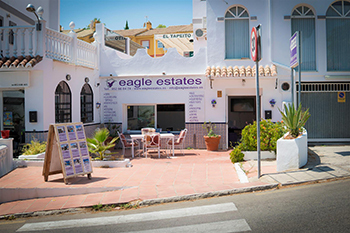 La Cala de Mijas is a vibrant and cosmopolitan city that still retains much of the charm of an Andalusian fishing village. Filled with restaurants and local services, a truly energy efficient home with guaranteed "A" energy certificate. Aero-thermal underfloor heating on all floors. 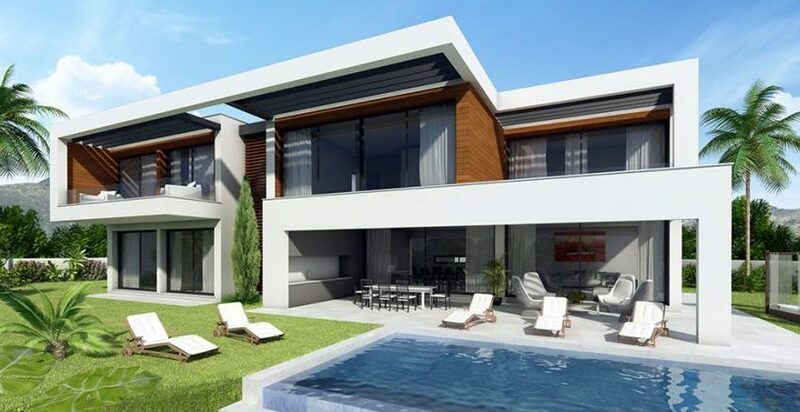 High-end finishes and materials throughout. 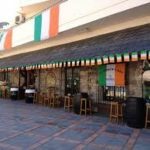 Denne villa ligger 5 minutters gang fra La Cala de Mijas og har en fantastisk udsigt over hele kysten. La Cala de Mijas er en levende og kosmopolitisk by, der stadig bevarer en stor charme fra en andalusisk fiskerby. Fyldt med restauranter og lokale tjenester, et virkelig energieffektivt hjem med garanteret "A" energicertifikat. Aero-termisk gulvvarme på alle etager. High-end finish og materialer hele vejen igennem.